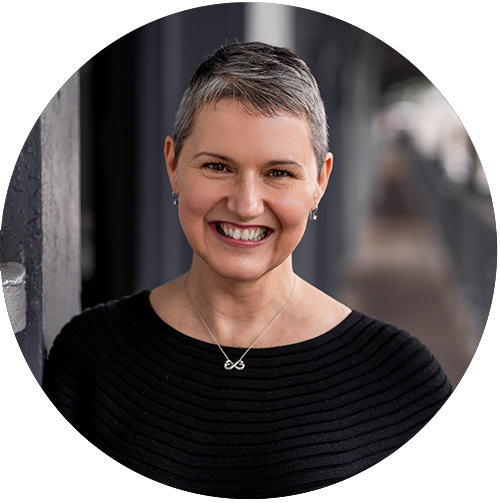 With over 20 years experience in Corporate Event Management, including over 15 years with ID, Karen’s role is to oversee the entire operation, with a keen focus on Communication and Sales. Her specialty lies within the international sector, the many partnerships established and the hands-on management of major multinational clients, which has given Karen an appetite for influencing outcomes and delivering service excellence. She thrives in a team leadership position and together with the ID team brings creativity and consistently high standards to program delivery. In her spare time, Karen loves planning interesting cultural travel and maintaining her daily Iyengar Yoga practice.